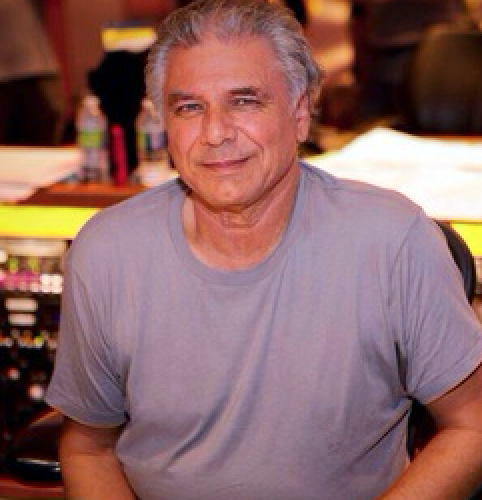 Paul Buckmaster, the celebrated arranger/orchestrator behind numerous Elton John albums, David Bowie’s “Space Oddity,” The Rolling Stones’ Sticky Fingers and Exile on Main Street, and the latest album from Kelly Clarkson, died Tuesday. He was 71. A conductor and cellist as well as arranger, Buckmaster was among the few classically trained musicians who came of age in the 1960s and would influence pop music from the early 1970s forward. His earliest work flooded AM and FM airwaves: Beyond track such as John’s “Your Song” and the stones’ “Moonlight Mile,” Buckmaster’s string work could be heard Harry Nilsson’s “Without You,” Carly Simon’s “You’re So Vain” and “Haven’t Got Time for the Pain,” The Grateful Dead’s Terrapin Station, Leonard Cohen’s Songs of Love and Hate and dozens of other hits. His more than 500 credits show up on records across a diverse swath of artists, Miles Davis, Celine Dion, Guns N’ Roses, Ben Folds and Faith Hill among them. Born into a musical family in London, at the age of 12 he studied the cello at Naples Conservatory of Music at San Pietro a Majella, Italy, where he developed a love for Bach and jazz. At 17, he studied at the Royal Academy of Music and, after graduation, toured in The Bee Gees’ backing orchestra, played in Baroque ensembles and backed musicians in concert such as Paul Jones of Manfred Mann. Buckmaster, open to mixing his classical training with jazz, rock and pop, performed with several experimental groups after college and found session work as a cellist. Through producer Gus Dudgeon, he would be introduced to the then-unknown Bowie and his arranging and conducting work on “Space Oddity” would deliver his first international hit. He also played cello on "Space Oddity" and "Wild Eyed Boy from Freecloud." 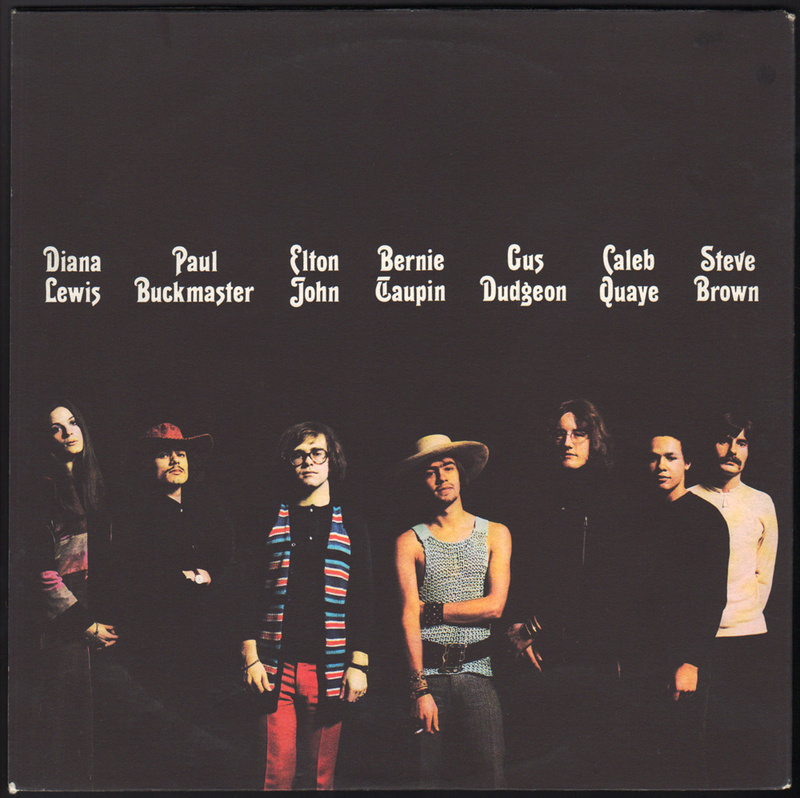 Dudgeon and Buckmaster then joined Elton John’s camp and on his first three albums—Elton John, Tumbleweed Connection and Madman Across the Water­—the two were given carte blanche to arrange and orchestrate every instrument with the exception of the piano. It elevated his profile significantly—Buckmaster was the rare arranger whose photograph appeared on an album cover—as songs such as “60 Years On,” "Tiny Dancer," “Madman Across the Water” and “Burn Down the Mission” revealed a new and unique sophisticated approach to epic rock music. Their collaborations became fewer beginning in the 1980s; they most recently worked together on 2001’s Songs From the West Coast. As a cellist, Buckmaster played on Mott the Hoople’s “All the Way From Memphis” and The BeeGees’ Odessa and was a member of the avant-garde classical-jazz outfit Sphincter Ensemble, which released a single LP, Harrodian Experiment #1, in 1972. A tape of jam session he was involved in led to him working with Davis for two months in 1972, introducing the jazz trumpeter to the electronic organ. Those sessions produced the influential On the Corner album, on which he was also conductor and arranger. In the 1990s, Buckmaster dove deep into composing for film and television, scoring 12 Monkeys and a half-dozen other films plus the animated children’s series Peter Pan and the Pirates.